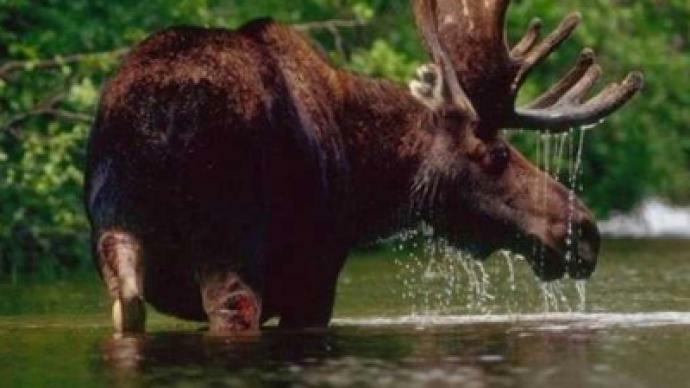 A new poaching scandal has hit the ex-head of the Altai Republic who has allegedly been spotted hunting for protected moose in a national park. ­Back in 2009, he was part of an ill-fated helicopter hunt that crashed in the Altai mountains. 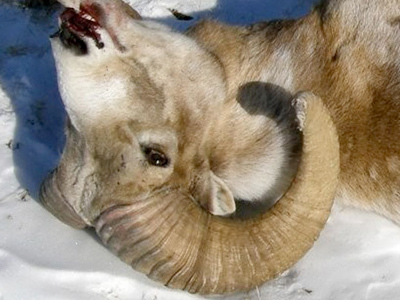 A group of hunters hired a Mi-171 helicopter to allegedly shoot argali, a type of Altai mountain sheep listed in both the Russian and international red books of endangered species. In the middle of the hunt the helicopter crashed, killing seven participants and injuring four. 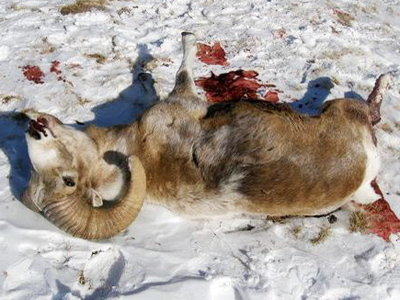 The incident provoked a huge public outcry after pictures showing the carcasses of rare mountain sheep were found at the crash site. Environmentalists demanded strict punishments for the high-ranking poachers, but it turned out to be too difficult to persuade the court to find the “big people” guilty of anything. The penalty for poaching can reach two years in prison, but as the case technically expired, those involved walked free. Altai's then-deputy-head lost his job over the poaching allegations. And three years on, it looks like he might be back to his old habits.